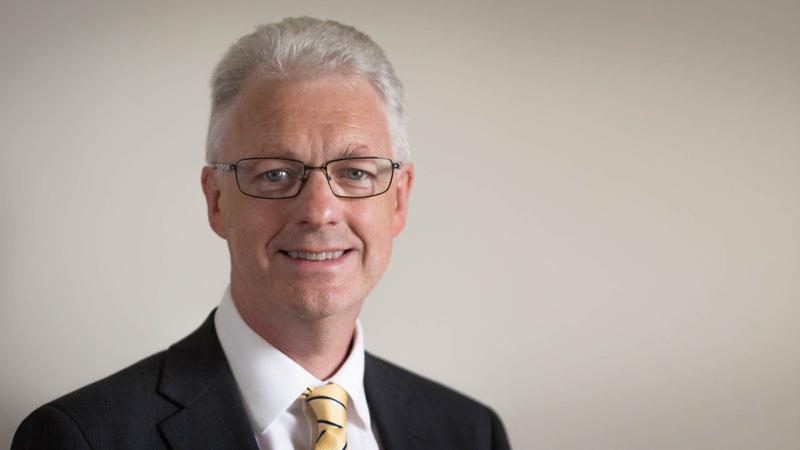 Professor Ian H White FREng has been appointed as the next Vice-Chancellor and President of the University of Bath. 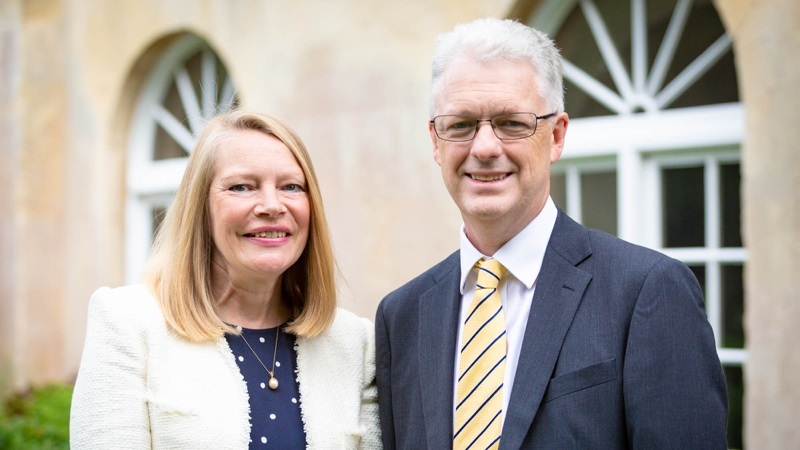 Following today’s meetings of Senate and Council, Professor Ian H White FREng has been appointed as the next Vice-Chancellor and President of the University of Bath. He will take up the role on 8 April 2019. Other leadership positions he has held at Cambridge include Pro-Vice-Chancellor for Institutional Affairs and Head of the School of Technology. He is Head of the Centre for Photonics Systems in the Engineering Department at Cambridge University. He has a strong existing affinity with both Bath and the wider West of England region having been Professor of Physics at the University of Bath from 1990-96 and then Professor and later Head of the Department of Electrical and Electronic Engineering at the University of Bristol. The decision to appoint Professor White follows a process of engagement and consultation involving all sections of the University community. He will be the seventh Vice-Chancellor since the granting of the University’s Royal Charter in 1966. Professor White has the following message for students and staff. “This appointment means a great deal to me. Bath is a University which I care about deeply, having worked here at an early and highly significant stage in my academic career. “It will be an absolute privilege to become your Vice-Chancellor, and I look forward to speaking with you and learning more about the University today and our collective ambitions for the future. The Committee on the Office of Vice-Chancellor is a Joint Committee of Council and Senate, chaired by the Chancellor. It is responsible for making recommendations to Council and Senate on the appointment of the Vice-Chancellor of the University. The Committee oversaw a process of consultation and engagement involving all sections of the University community with a final interview conducted by members of Council, representatives of academic and professional services staff and the President of the University of Bath Students’ Union. As previously communicated, Professor Bernie Morley will serve as Acting Vice-Chancellor until Professor White’s arrival. Further information about the recruitment process and the remuneration and terms and conditions of service agreed by Council for the new Vice-Chancellor can be viewed.